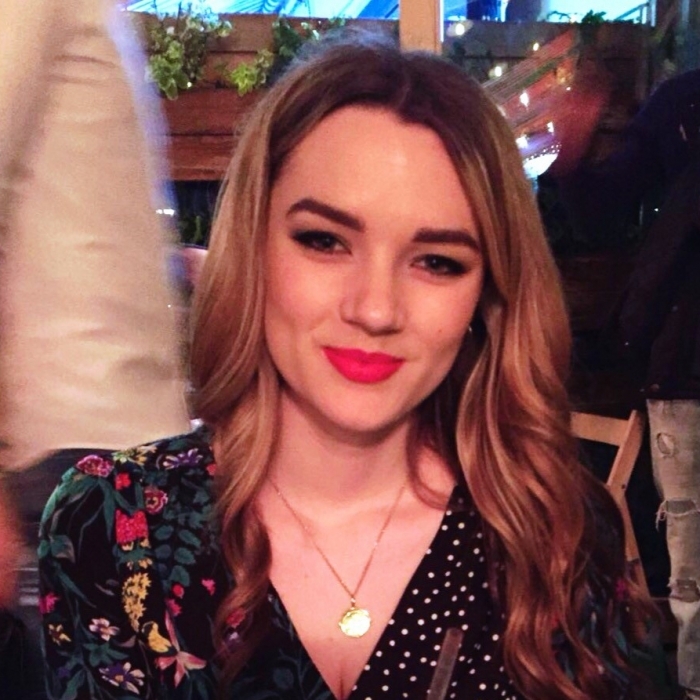 After leaving Princethorpe College in 2016, I was lucky enough to gain a full scholarship at The Arts Educational School London, where I trained for two years studying under industry professionals, who have guided me through my A-levels in Theatre Studies, English Literature and Film Studies. Performing in productions such as Game by Mike Bartlett and The Truth by Florian Zeller at the Tabard Theatre in Chiswick and The GATE Theatre in Notting Hill were a couple of highlights. After this training the next step was Drama school. This involved a rigorous, intense and often ruthless auditioning process, which consisted of multiple rounds and recall sessions spanning several months. I applied to 12 drama schools, many of which have over 3,000 applicants, for 28 or less places. I was lucky enough to reach the recall and final round stages to schools such as The Royal Conservatoire of Scotland, Lamda, Alra, Guildhall and Artsed. However, I decided to take the place I was offered on The Royal Academy of Dramatic Art foundation course, auditioning against thousands of applicants for 32 places put into perspective how competitive this industry is. RADA is the most prestigious drama school in the UK, with alumni such as Ralph Fiennes, Tom Hiddleston, Alan Rickman and Joan Collins. To date, I have been fortunate to study practitioners such as Stanislavski and Meisner as well as collaborating with fellow students to write and perform my own work. I am so thankful that I was able to explore my love of acting at Princethorpe, as taking part in all the performance opportunities allowed me to develop as an actor as well as a person. Everything I learnt at Princethorpe, especially the ethos of the college, has influenced me in such a powerful way. I am having the most incredible time at RADA, although the weeks are often 45 hours plus, I would not change it for the world. Thanks to being able to discover my love of performing at Princethorpe, I now get to do what I love every day and learn from world class tutors at RADA, surrounded by like minded, talented and kind people. 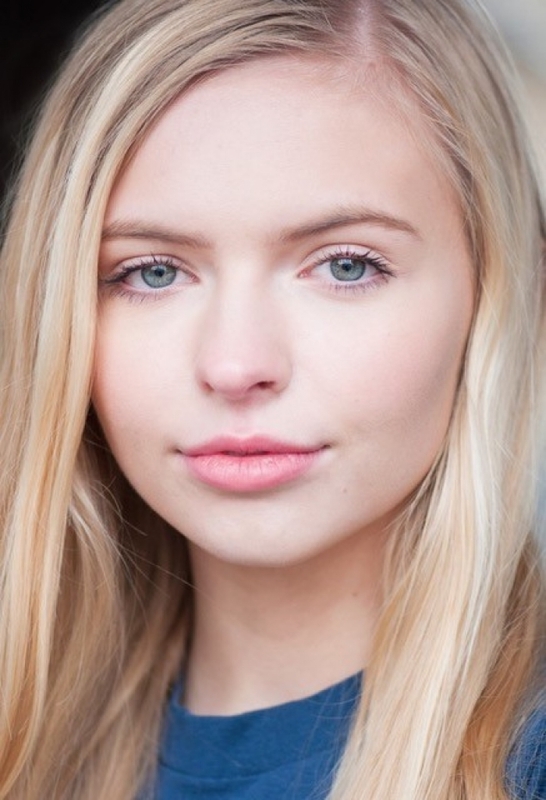 Lily has recently appeared in a TV series called Almost Never, aimed at youngsters aged 10 upwards. Lily is in episods 6 called, Middle 8, about a young pop band trying to make it. Lily’s character ‘Trinity’ tries to cause some ruffles in the process! Series 6 can be downloaded from BBC Iplayer. 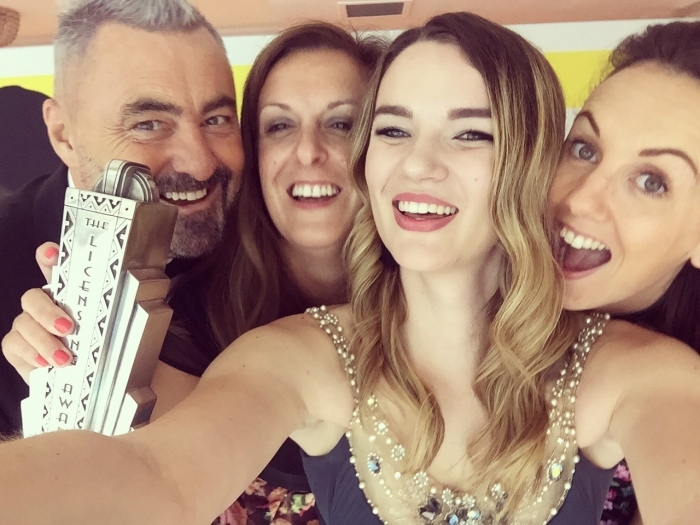 She filmed the programme in Cardiff last summer with a cast that included Fleur East from X-Factor! it was a wonderful experience to work on a television set, have her own trailer space and make-up artist, and learn from directors and producers. Leaver of 2018 Maddie Doherty is at Nottingham Trent studying for a BSc in Equine Sports Science. She has been selected as the University’s Elite Rider for Dressage, a prestigious position which she is very proud of achieving. Maddie was in competition with a significant number of her contemporaries. The position delivers a number of key development benefits including NTU branded kit, specialist training, funding of BHS certification, physio and opportunities to get involved in related research projects; in return Maddie will work as an ambassador for the Equine Department at Open Days and other university functions. She has also been selected to represent Nottingham Trent in the BUCS Equine team and has taken part in a couple of competitions already. Alongside this she has been offered a scholarship which provides her with support, including strength and conditioning, gym membership and physiotherapy amongst other things. After leaving College I worked in London for a couple of years, firstly as secretary to Sir Maurice Goldsmith, who had been head of Unesco Science Committee in Paris and in London he ran the Guinness Awards amongst other roles and was an advisor to the Labour Party. I also worked in Tin Pan Alley for a while and at the end of 1968 I went to South Africa where I initially worked in the University of the Witwatersrand as secretary to two professors, then I moved into sports promotion and worked with a company affiliated with Mark McCormack and we pre sold the tennis tournaments, mainly seats and advertising. I left South Africa in 1973 and returned to Europe, had several jobs around Europe, London, and Paris and then worked for Global Marine Europa which was an offshore oil drilling company. I had assignments in Ireland, Holland, Turkey and Spain and Norway. 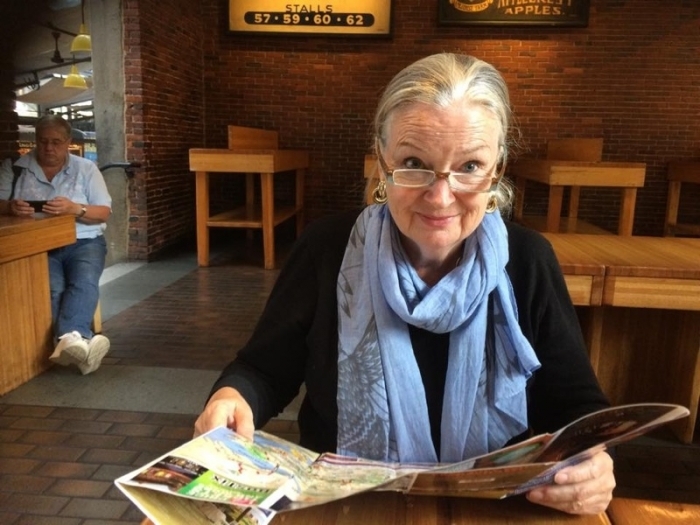 In 1976 I moved to Hong Kong and there I got into the fashion business and worked in manufacturing which involved product development, sales and production follow up. We worked all over Asia, from China to Indonesia, Thailand, Vietnam, Sri Lanka and Philippines. After 18 years in Hong Kong, which I truly loved and where I met so many wonderful people, I was offered the chance to transfer to New York, which was a great opportunity which I could not resist and again I worked in fashion, finally opening my own knitwear business in 2003. After I closed that business in 2012 I became involved in a passion of mine which is Micro Finance for women in the developing countries, I worked with a MF not for profit organisation and sat on various committees in the US but planned to get some paid opportunities in this field. All that under the bridge, I have returned to Europe and am currently in Ireland living with family and pondering my future. Which brings me to (after 40+ years abroad) seeking out old acquaintances and especially Princethorpe class mates. I left Princethorpe in 2013 to study Chemistry at University. Upon completion of my MSc in Medicinal Chemistry, I worked as a graduate chemist in Manchester for a year at a contract research and manufacturing company. In January, I started studying at The University of Dundee for a PhD in Organic Chemistry, based within the world leading Drug Discovery Unit. The studentship is for 3.5 years which does mean that I won't be graduating until I'm nearly 27! We wish Fergus the best of luck with his studies! In the summer of 2018 I graduated from Cardiff University with a 2:1 in English Language. During my time at university I co-ran a women’s health charity which I am very proud of. I am currently doing my PGCE through TeachFirst, and I teach English at an academy in Coventry. 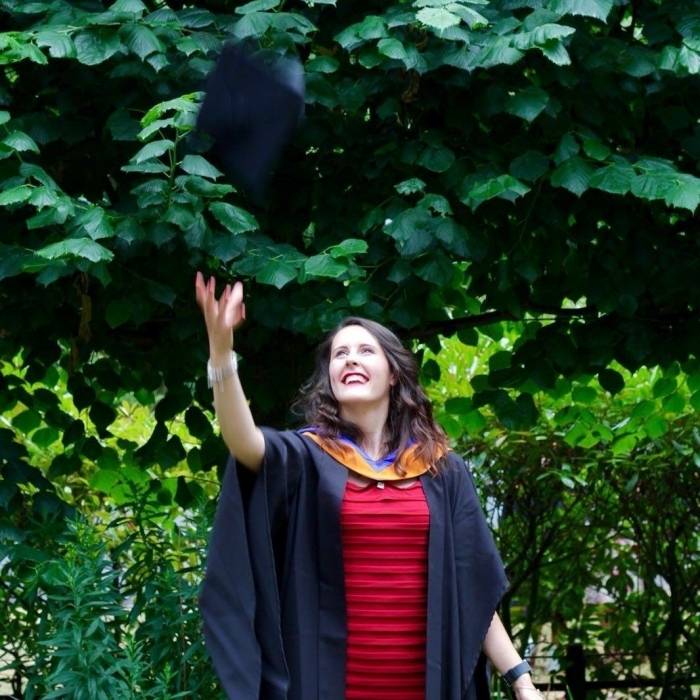 Since leaving Princethope in 2012, I graduated from The University of Nottingham with a BA Joint Honours in Spanish and International Media and Communications and landed my first graduate job as a Customer Accounts Analyst at Siemens PLM. The team I work in focuses on looking after all queries and business transactions coming from the EMEA (Europe, Middle East and Africa) zone, but I primarily work for the French market and provide support for the Spanish & Portuguese market when required. On a daily basis I work with the sales reps, admins and finance teams from the local countries (all in the local language!). My role requires me to be a reliable point of contact; internally I work with all the different sides of the business, ensuring that all sales transactions comply with company regulations and are processed in a timely manner. Externally, I provide support to customers, helping them with any issues or queries they may have and ensuring a swift delivery of their licenses and orders. 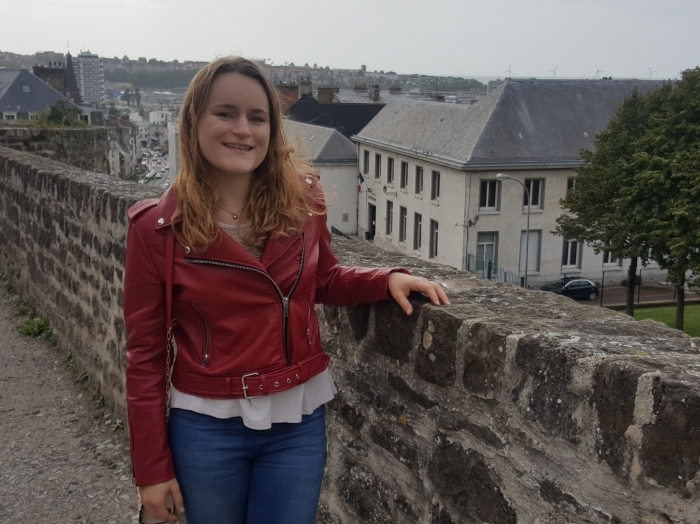 I’ve always been interested in languages, I grew up bilingual in French and English, studied Spanish at school and had the opportunity to pick up Portuguese whist at university. The highlight for me in my current role is that I have the opportunity to use and develop my language skills in a professional environment. I have also had the exciting chance to travel to the Paris office where I represented my team in meetings to improve our business practices. 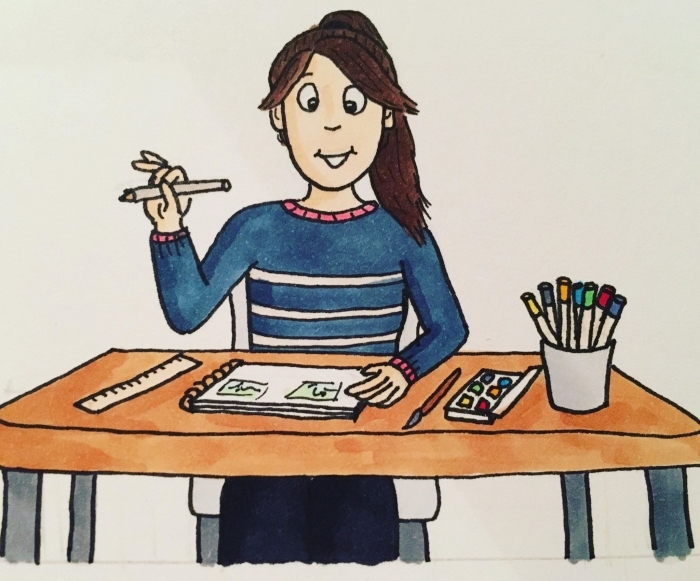 Congratulations to OP Lottie Jones who has recently started a new venture, taking over the franchise for Online Coaching in East Warwickshire. After I finished Sixth Form, I had a gap year working at Crackley Hall as I wasn’t sure about going on to university. 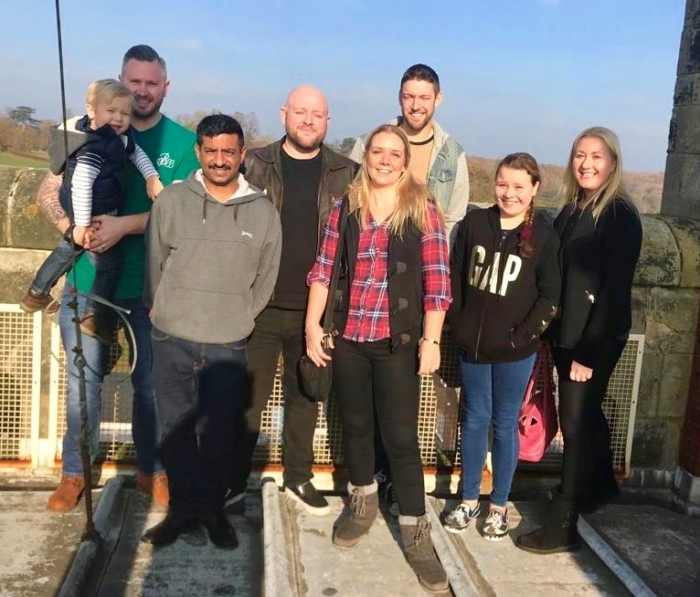 Living in residence with the other teaching assistants and residents at Princethorpe was the best decision, ten minutes from home but I also created my own family at Princethorpe. I am now in my fifth year at Crackley, after spending my time training to be a sports coach and achieving awards in different sports. I worked as a Teaching Assistant for three years, specialising in PE and Games. In my fourth year, I was given the role of Head of Girls Games and more responsibility teaching PE on my own. During my fourth year I decided I needed to take a leap of faith and do something different. I approached Onside Coaching (who are based in Leamington and Warwick) for some holiday work. I timed it perfectly as they were looking for someone to take on the first of their four franchises. 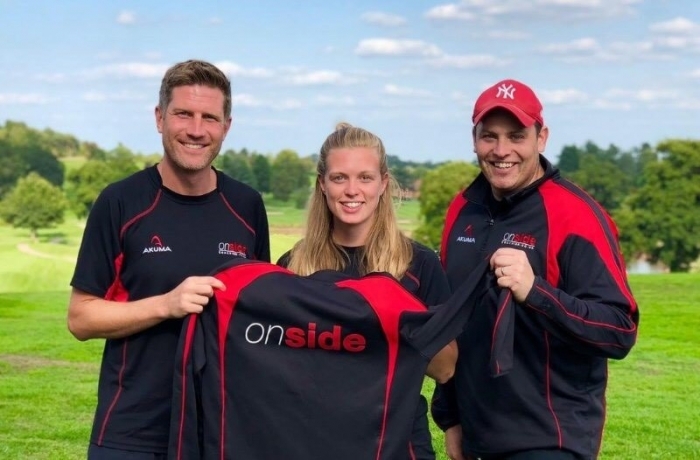 At the start of summer 2018 I took on my franchise and created Onside Coaching East Warwickshire. I am now the director of my own coaching company. I go in to primary schools in the week to coach PE and extra curricular activities. I also provide fun, active childcare during every school holiday and birthday parties. I’m hoping to expand in to as many schools as possible in Rugby, Daventry and the surrounding areas. I have kept my job at Crackley two days a week and solely teach PE and games lessons. It is lovely to be still a part of the Foundation after starting in Year 7 at Princethorpe 12 years a go! I’m also balancing this with getting used to farm life with my boyfriend Harry. I’ve lived here for nearly two years and I’m still not used to the early wake up every morning! Old Princethorpians Dan Lane and Joe Holmes coincidentally both started on the Deloitte Graduate Scheme as Associates in Birmingham back in September and their new careers are forging ahead. 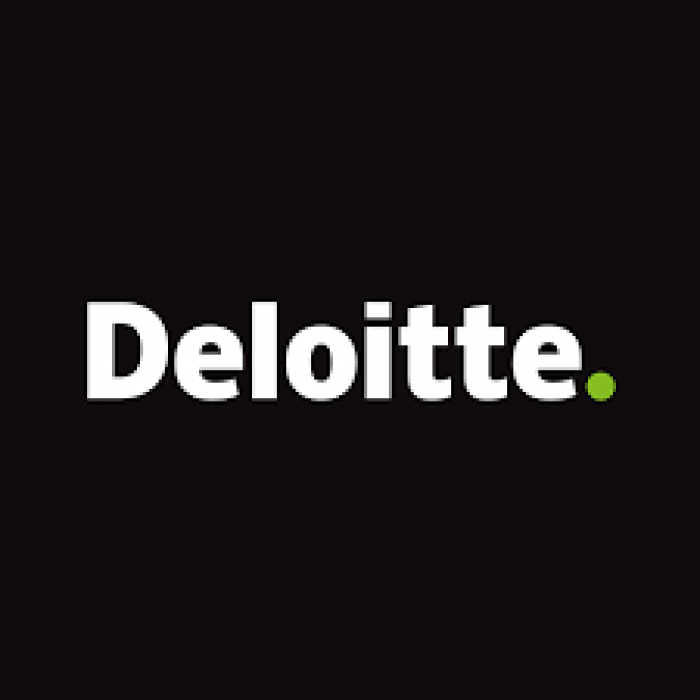 I’m not sure what my expectations were before joining Deloitte, in all honesty there wasn’t much time for me to think about it as I only submitted my masters dissertation a week before starting my graduate role! In any case I’m not sure I could have envisaged how quickly things would take off following the induction period. Joe and I work within the Audit and Assurance department and we are both studying towards the ACA qualification which (fingers crossed!) should see us qualify as Chartered Accountants come September 2021 after 15 exams and 450 days of ‘work experience’. By Christmas we had completed the certificate level of the qualification which comprised of the first six exams as well as settling into our respective teams. Although we are in the same intake Joe works in the Financial Services unit whereas I work primarily within the Private Markets section of the Corporate Audit unit so we serve clients in very different markets. For Joe, this will generally be banks and insurance companies whereas I tend to work with private limited companies or smaller listed clients across various industries. There are about thirty Graduates and ‘Brightstarts’ (school leavers) within our department which makes for a very sociable working life. We often get lunch together and head out for a drink or meal at the end of a long week, our whole intake get on really well which has helped us settle in really quickly. 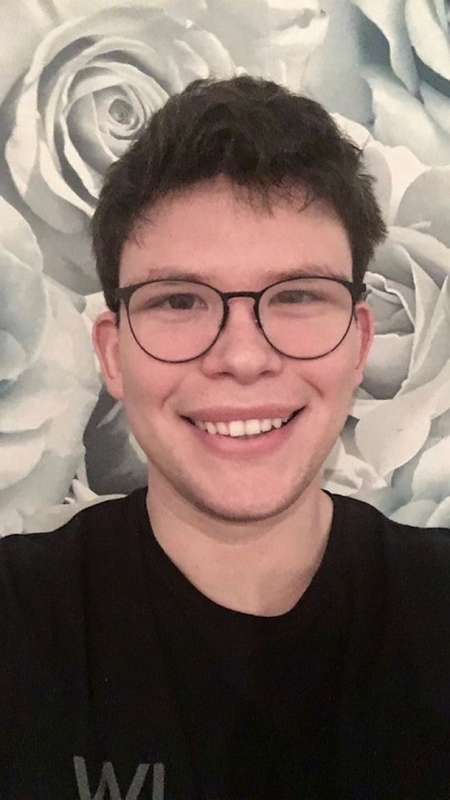 There are also social sports events such as Thursday night football, which Joe regularly attends, as well as other social events organised by both Deloitte and the ICAEW Birmingham Student Society which have included evening socials at bars in the city centre and an annual ball at the ICC. It’s also been great to catch up with some familiar Princethorpe faces in Birmingham too - I often get the train with Harry O’Brien who works for Hiscox on Colmore Row. Libby Williams also works close by at Barclays and Rob Carr works on the floor above us as a Tax Analyst also for Deloitte! I left Princethorpe in 2012 and studied Philosophy and Christian Theology at Liverpool Hope University. 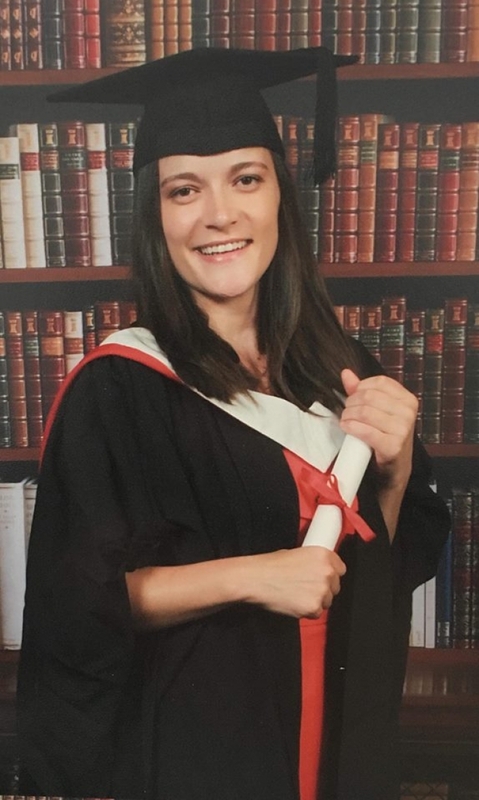 Afterwards I completed a PGCE at the University of Warwick in 2016 and I now teach at a primary school in Coventry with subject leadership responsibility for RE, Philosophy and PSHE. Alongside my teaching, I have been busy with my artwork. I have always enjoyed drawing and I find great joy in getting my pencils out and beginning to sketch out a quirky drawing. I particularly enjoy drawing animals but I am starting to extend my skills to drawing humans too. In the new year, I launched an Instagram page as a way of sharing my work and I have had some great responses back already! 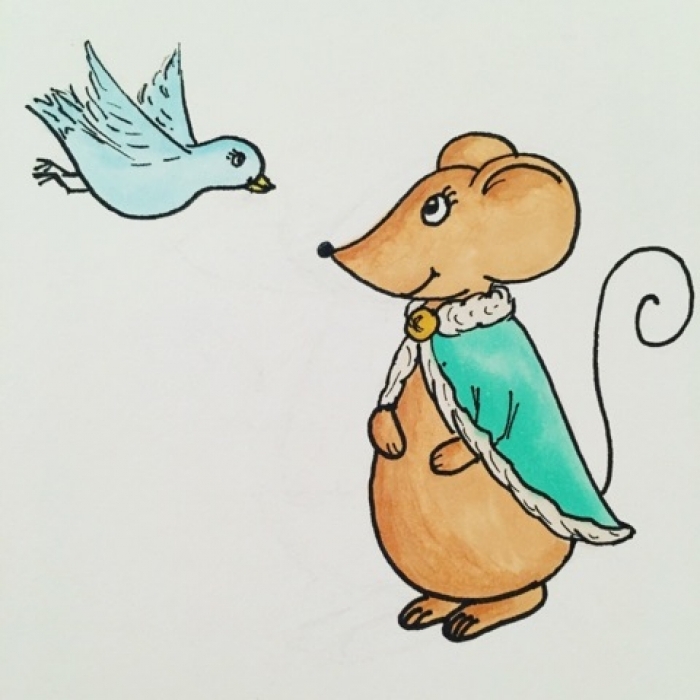 As well as my own pursuit in drawing, in July 2018 I was approached by a colleague at work who asked me to illustrate a story he had written for children. This story became the centre for a new philosophy scheme we then developed together over the next six months. In the autumn term, we trialled our scheme of lessons with our Year 3 classes and it was a great success! 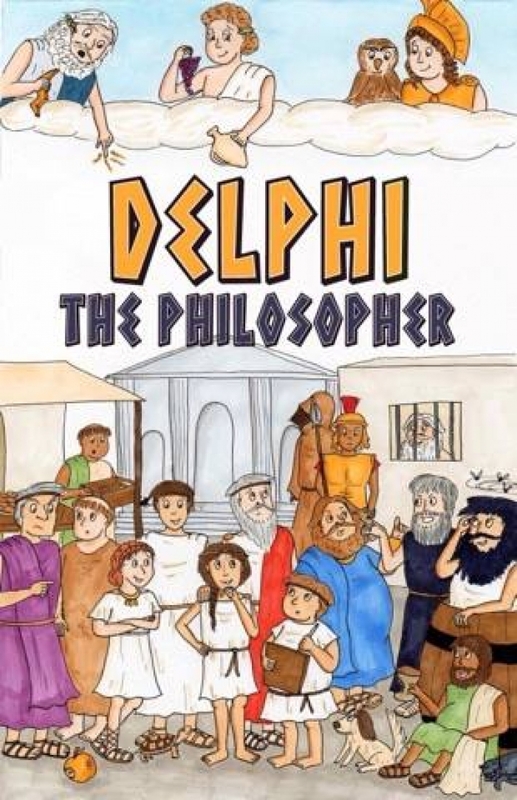 In the future, our aim is for ‘Delphi the Philosopher’ to be used in school settings across the country. We have recently launched a website where schools can register their interest and sign up to our newsletter. It has been an absolute dream to combine my love of illustration with my skills of philosophy to create this with my very talented colleague and I hope anyone who may be interested can get just as much joy out of it as I have had in developing it. 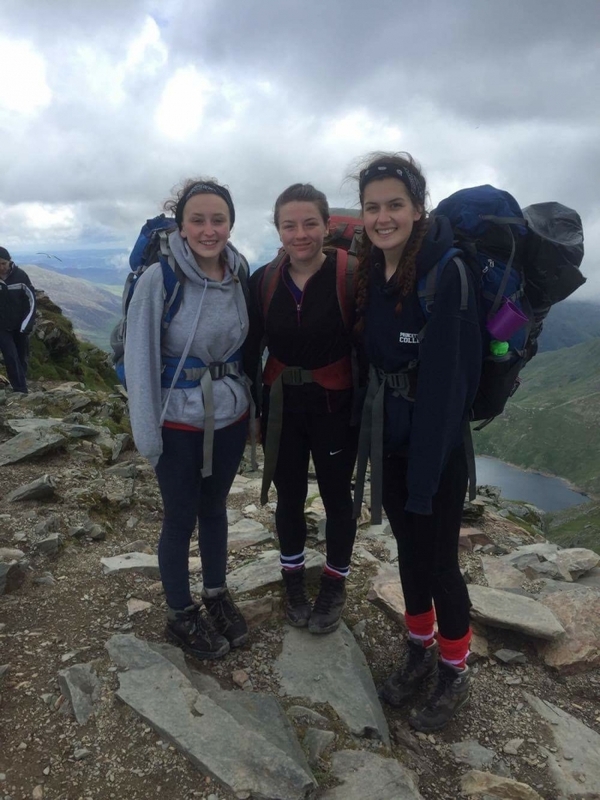 After completing four out of five sections of my Duke of Edinburgh gold award in 2016 all I had left was to organise my residential. The other sections I found relatively easy to complete; for volunteering I had been coaching netball to younger years for the majority of my time at Princethorpe so that was an easy sign off, for physical I played sport all the time therefore making this the easiest to have signed off, and finally when completing my gold award I was learning to drive therefore it coincided with my skill. Then we had the expedition in Snowdonia which we passed with flying colours after a challenging four days and four peaks including Snowdon itself. 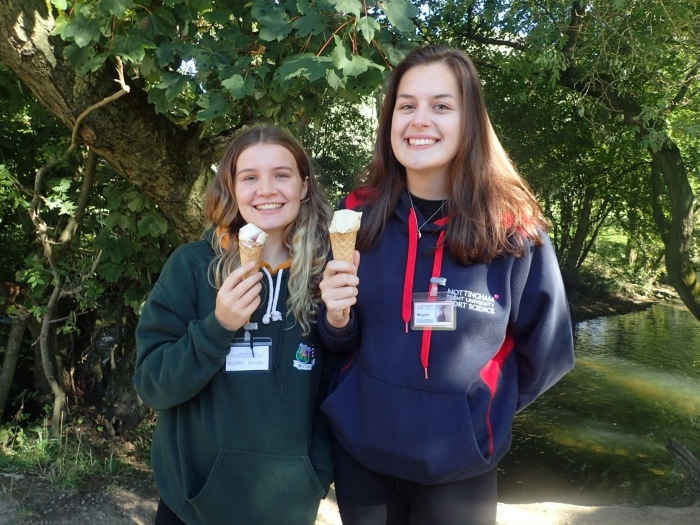 There’s a wide range of different activities you can do for the residential including activity camps, cooking courses, being a volunteer at a kid’s camp or doing volunteering work in conservation. Since I have an interest in becoming a teacher after university and I love working with children it made sense to volunteer at a kid’s camp. It took me a long time to choose a residential and plan it but finally I came across CHICKs, a charity for disadvantaged children. The residential was five days and four nights at the Daleside retreat in Fenny Bentley, Derbyshire. I went the week of 24th September as it was fresher’s week, so I wasn’t missing any uni. Each day consisted of getting the children up, having breakfast, leading and supervising activities in both morning and afternoon, getting involved in free time and socialising at meal times. The days were from 8.00am to 8:30pm with the kids, then till about 11.00pm after the kids went to bed, to help prepare for the upcoming day and completing activities, such as preparing the goody bags for the children to go home with, including a ‘signing’ where we wrote something similar to a school report outlining everything positive in their week. Since completing this I have had my gold DofE award signed off and am now awaiting my invite from the palace to receive my award. I was lucky enough to spend the last week with 16 incredible young carers aged 11-13. These kids had such a positive approach to life and are so selfless, caring and were such a delight to be around. 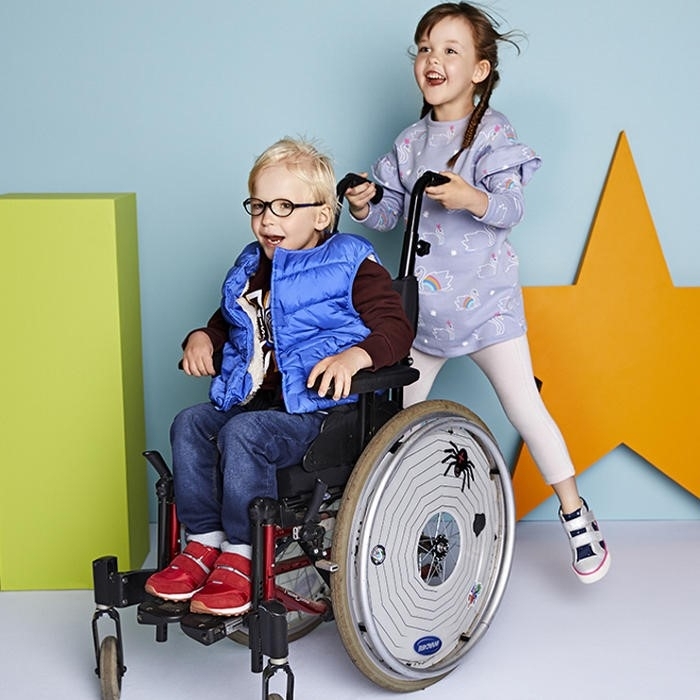 One girl told me that she has two siblings with learning difficulties, but she wouldn't change them for the world, as then they wouldn't be her siblings. I've heard about all their dreams of travelling the world, which for some is currently impossible due to their family’s situations. They also told me about all their plans for the future and their goals in life, they are all incredibly driven young people. They all care for either parents or siblings so don't really get as much chance to be kids as much as others their age, they've had to grow up quickly. CHICKs aim to give these children a chance to be kids again and give them opportunities to take part in a range of activities such as rock climbing or surfing, something they might not get the chance to do otherwise. The experience wasn't just rewarding but I feel I got as much out of it as the children did. The charity is only funded through donations with no government funding, so publicity for them is crucial. I'd never heard of them before applying to be a volunteer but it's definitely something I'd like to get involved in again in the future. Feel free to check them out as they are always looking for volunteers! I have recently graduated from De Montfort University gaining a First Class Honours for Fine Art. 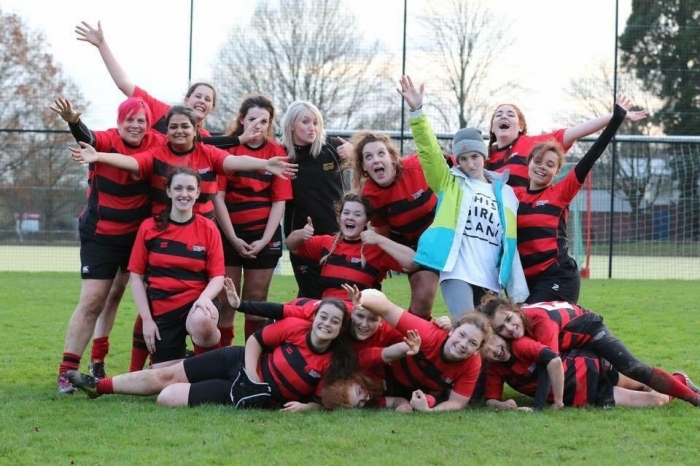 Whilst there I also captained the women’s rugby team for two years, and played three varsity’s at Welford Road Stadium. In my last year as captain the team was awarded the community award for our charity work including a team blood donation and work with Operation Christmas Child. For my work with my sports team I was awarded the sports volunteer of the term. I was also awarded the volunteer of the year award and nominated again for it the following year for my work with CoppaFeel (a breast cancer awareness charity). After leaving Princethorpe in 2011 OP Rebecca Garner went on to study Product Design at Nottingham Trent University. Their designer-centred creative course explored the innovative design of products and goods and helped develop her particular expertise in design sustainability. During her placement year she worked for the global brand Walt Disney as a fashion accessories designer. Then in 2015 she graduated with first class honours and joined the fashion retailer Marks and Spencers as a kids-wear designer. She describes herself as ‘an experienced product designer who has specialised in the introduction of sustainable practices into product lifestyles’ and her knowledge, experience and design flair have served her well already netting her awards last year for both her Marks and Spencers Easy Dressing Collection and her Paddington Bear Christmas Collection. During 2017 Rebecca was also the Marks and Spencers lead on a pioneering project called Collectively, a global movement that included participants such as Unilever and Google. 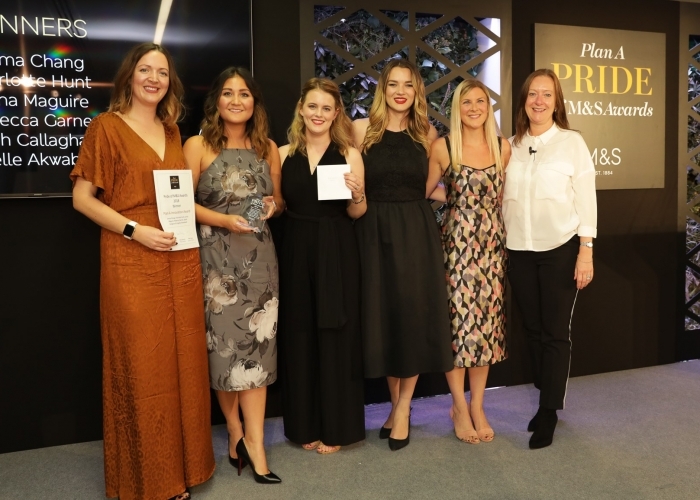 Leading a group of 20 Marks and Spencers employees in an initiative outside of their everyday roles they focused on engaging millennials (18-30 year olds) in a new approach to consumption. It was an initiative that fitted perfectly with her passion for sustainability and Marks and Spencers Plan A 2025 commitments. Thanks for the career update Rebecca and many congratulations on your awards. It was a very chilly Saturday morning when we all met in the school playground for first time since 1999. 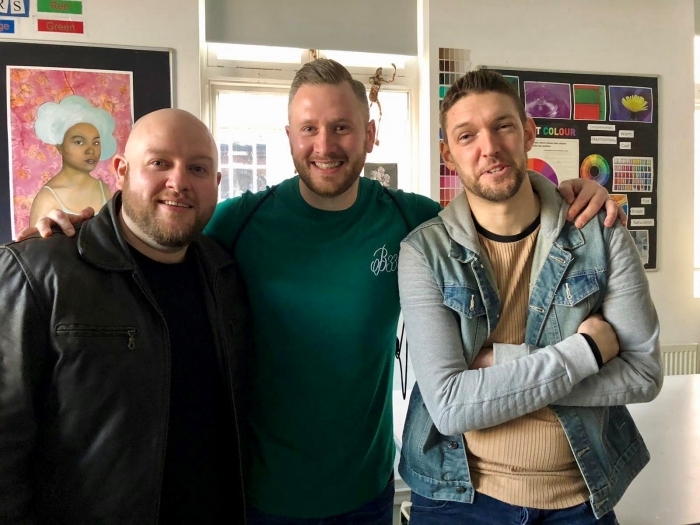 We have been meeting up for drinks recently, but this was the first time we were all back at school together and it was like we had stepped back in time. We had a wonderful time reminiscing whilst having a tour of the building that holds so many fond memories. Everyone was blown away with the Sixth Form Centre, as this was just a concept when we were in Year 11. One thing we all agreed on was the heart of the school remains the same. The old smells and long corridors flooded everyone with memories from 20 years ago. We found ourselves walking up to the top of the tower, which was a new experience for some. The views were superb and we were all amazed by the size of the school site. The astro was also still an idea in the minds of senior leadership and The Limes building wasn’t even on anybody’s radar during our time at the College. We finished the tour in the art room, where we relived our youth and thought about Mr Skiffington’s funny ways. We all agreed that Princethorpe was an amazing experience for all of us and the friendships we built have lasted a lifetime.